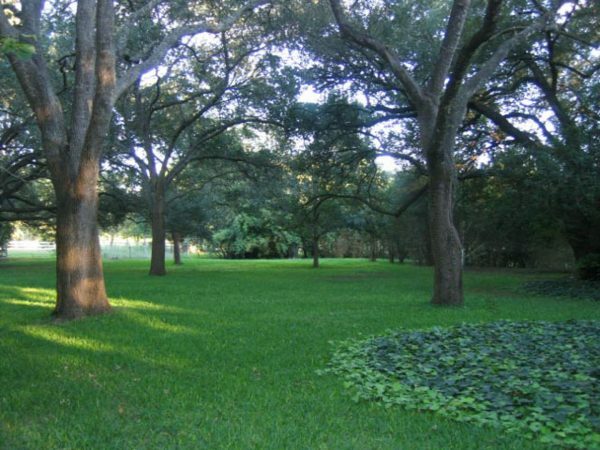 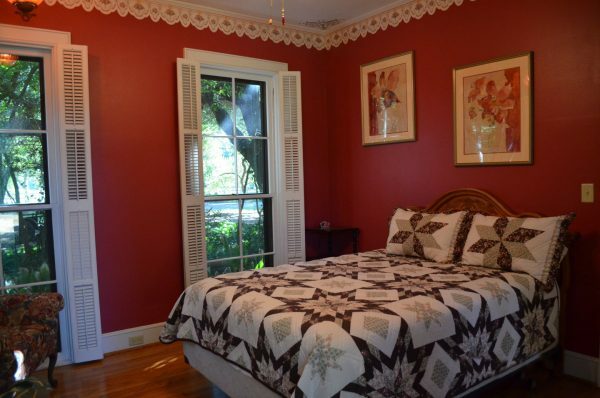 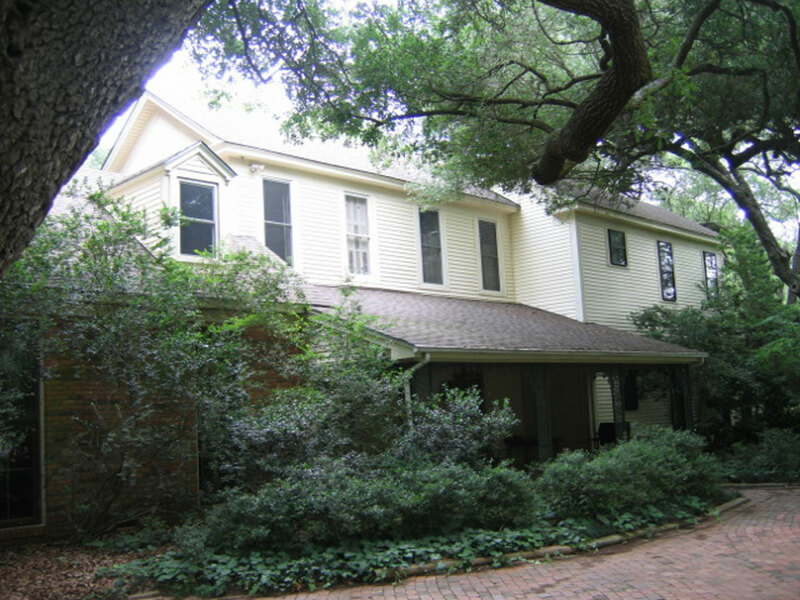 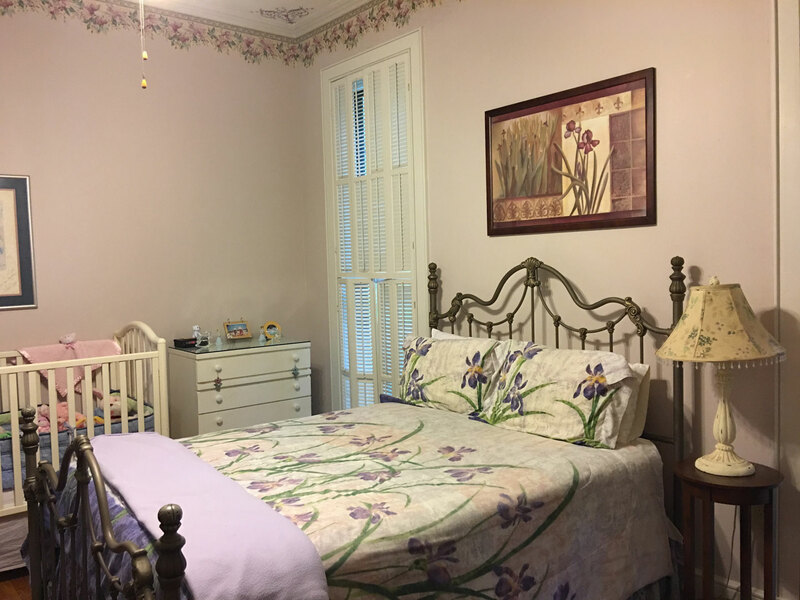 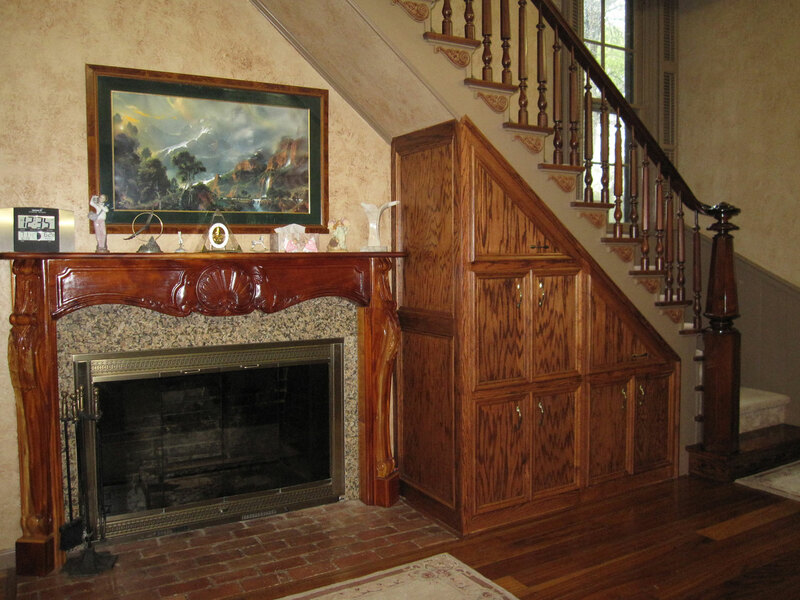 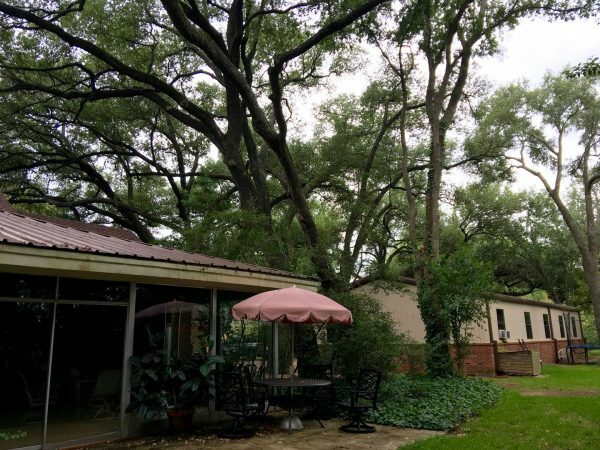 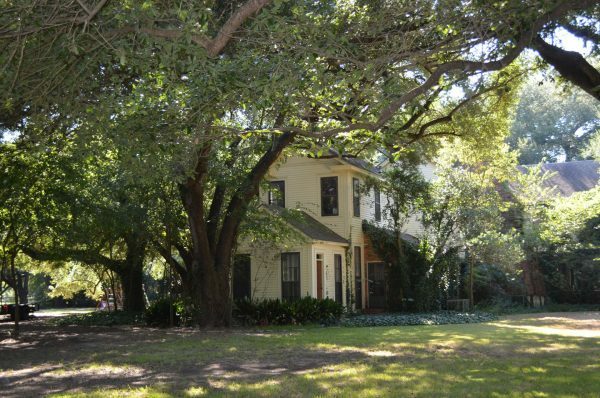 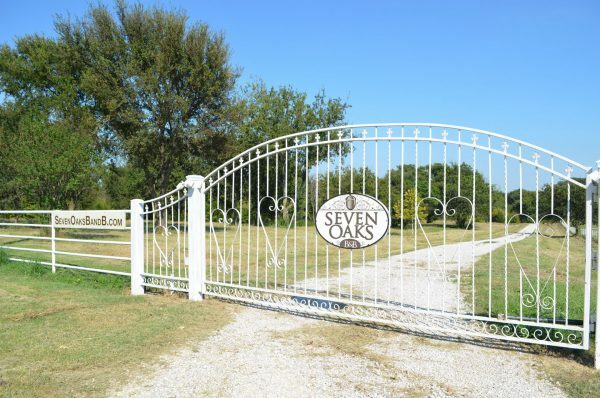 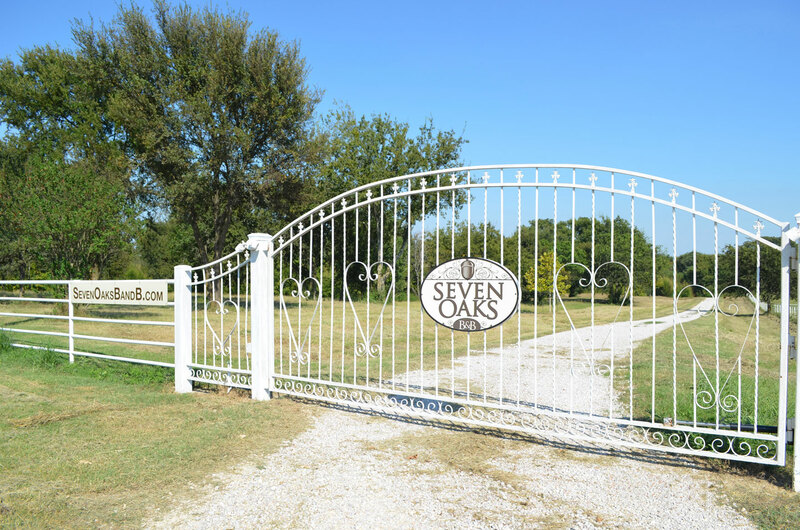 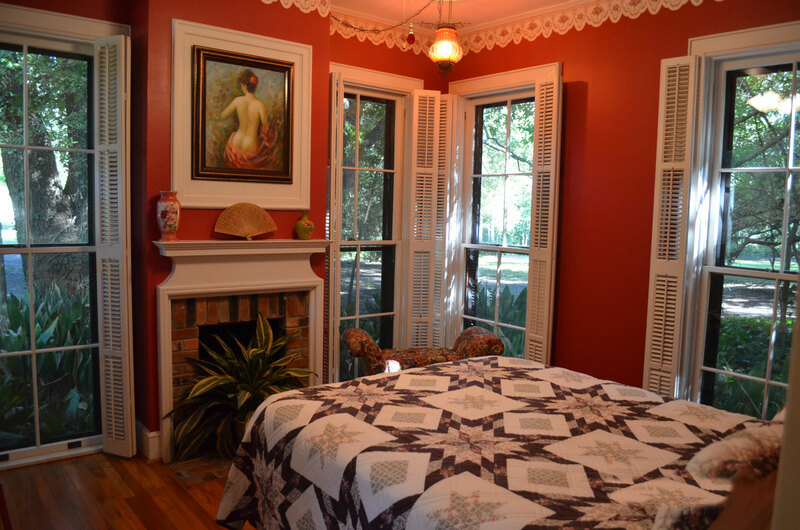 Includes two bedrooms in the master suite section of the historic Seven Oaks home. 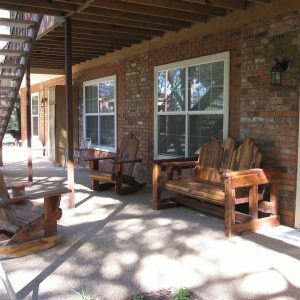 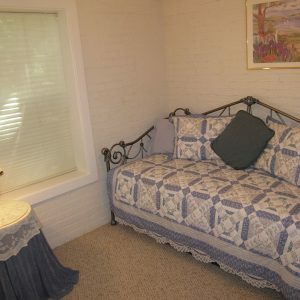 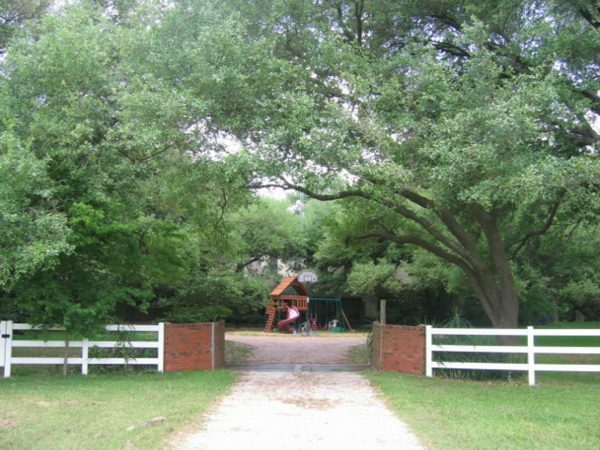 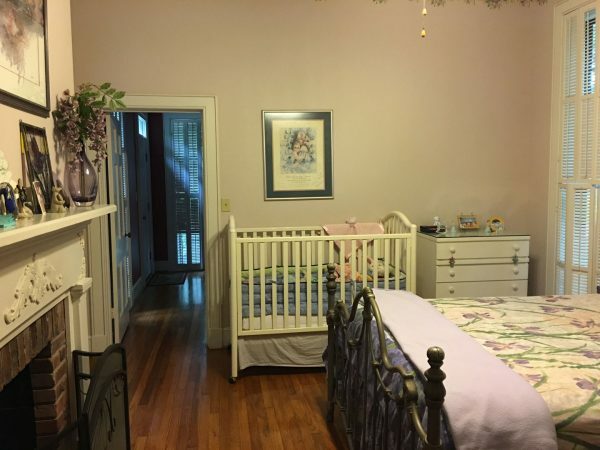 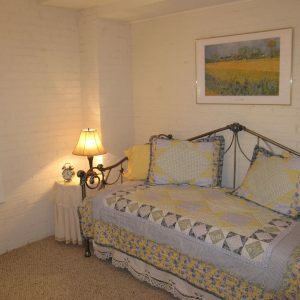 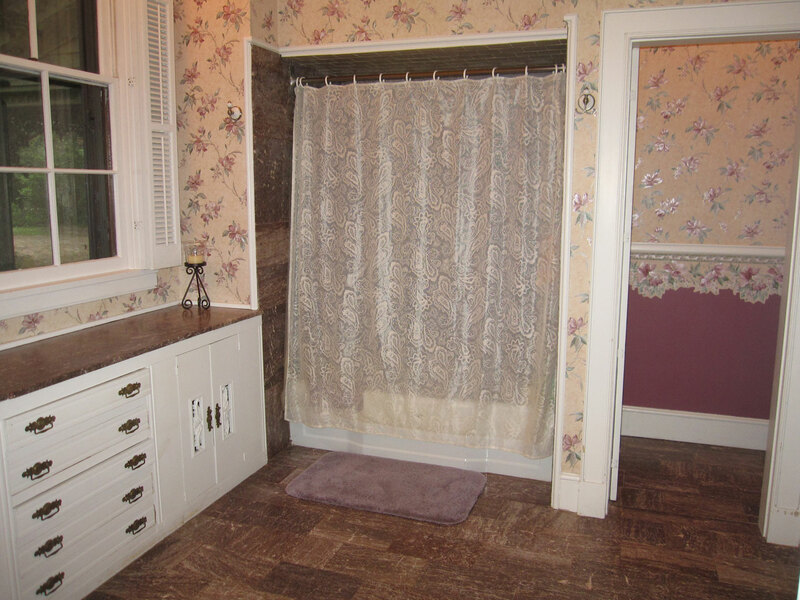 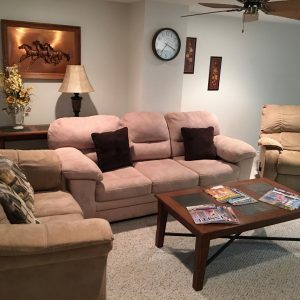 Includes two private bedrooms each BR with a queen bed, one crib available and one private bath, but no TV or kitchen. The main house suite has connected bedrooms that are independently separated from the rest of our home. 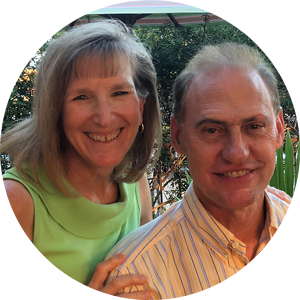 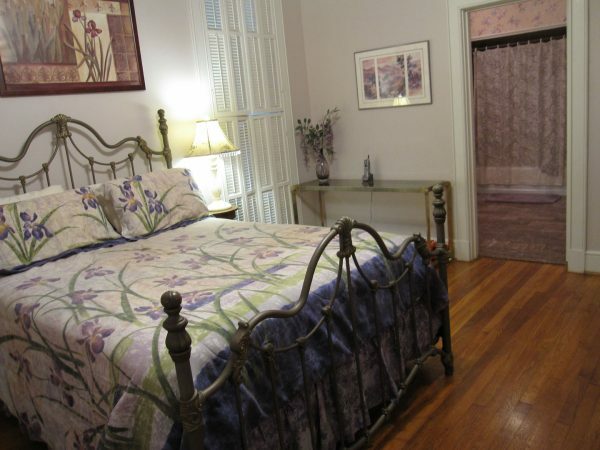 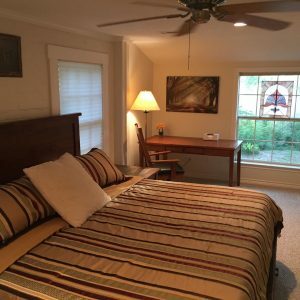 When you stay in the main house suite, you have access to the bedrooms and the private bathroom. 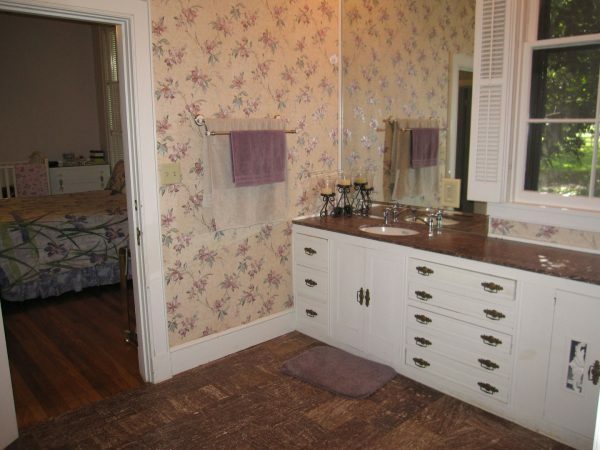 This is a private suite.